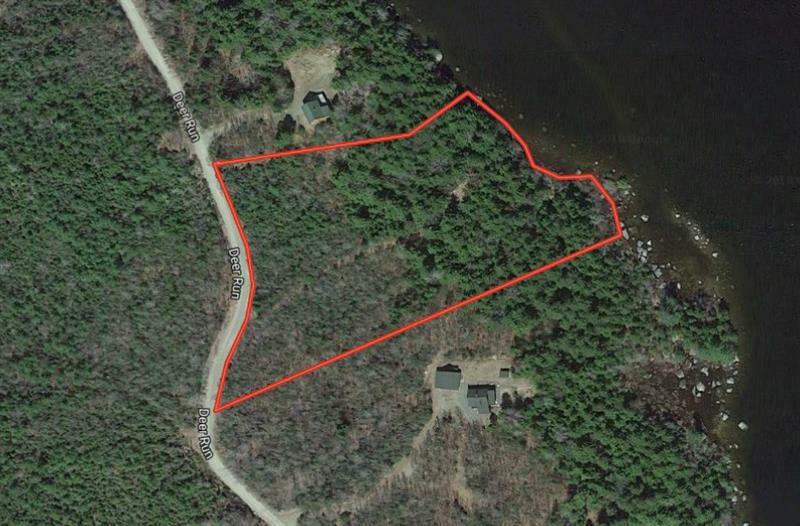 Very desirable 3.3 acre home or camp lot on Junior Lake. 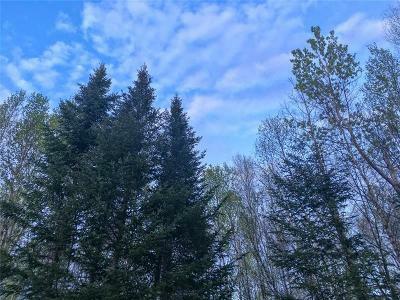 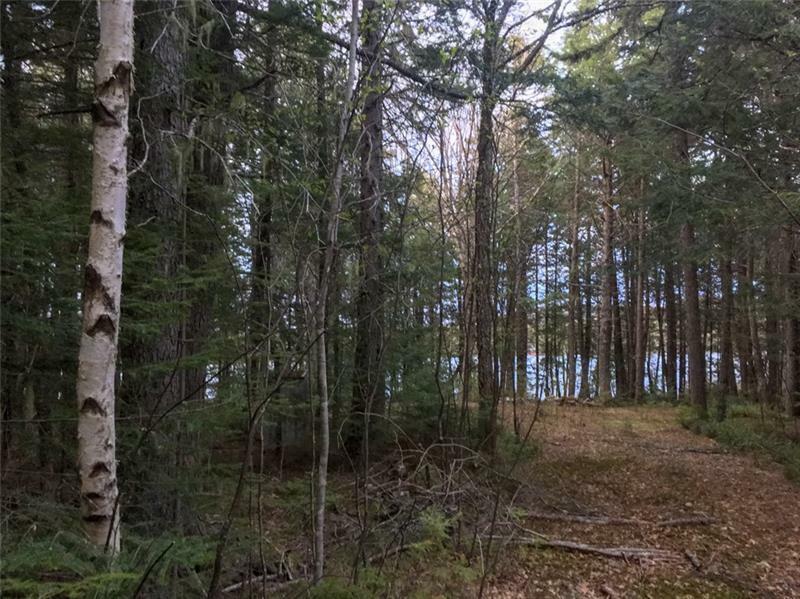 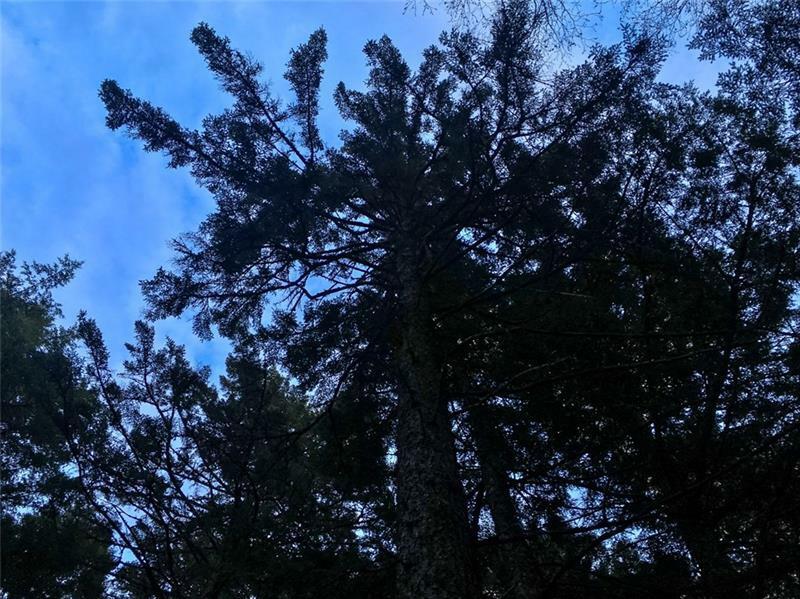 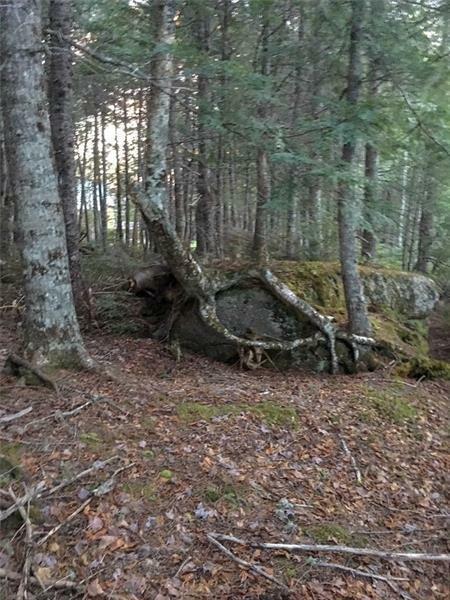 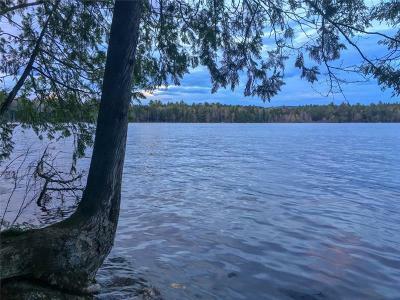 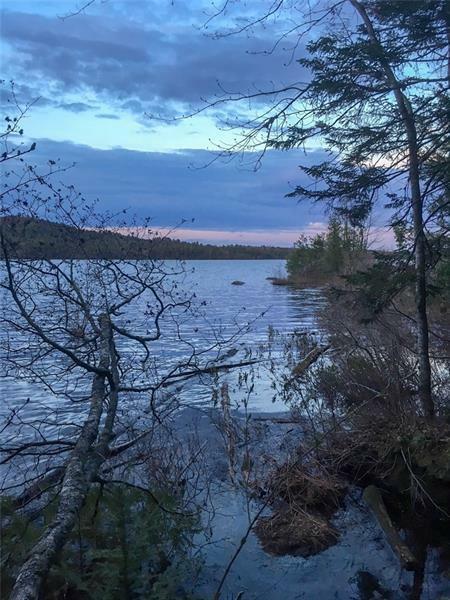 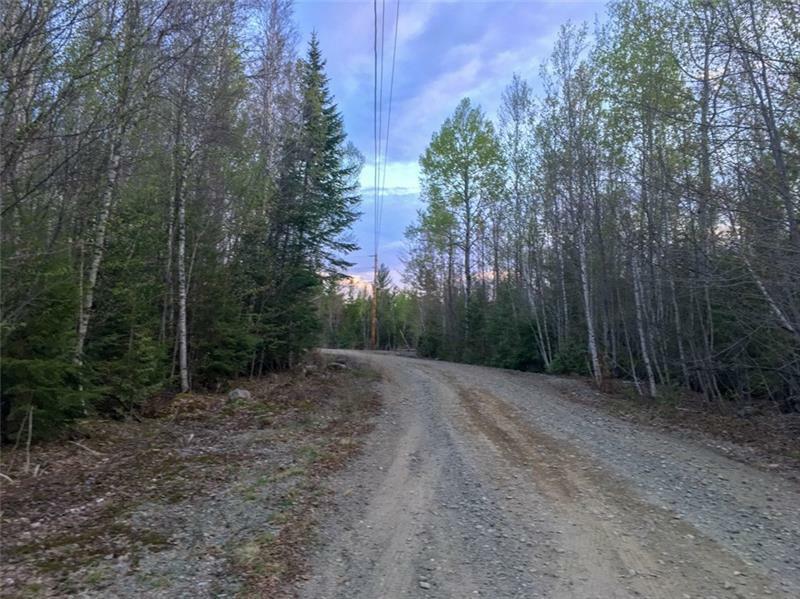 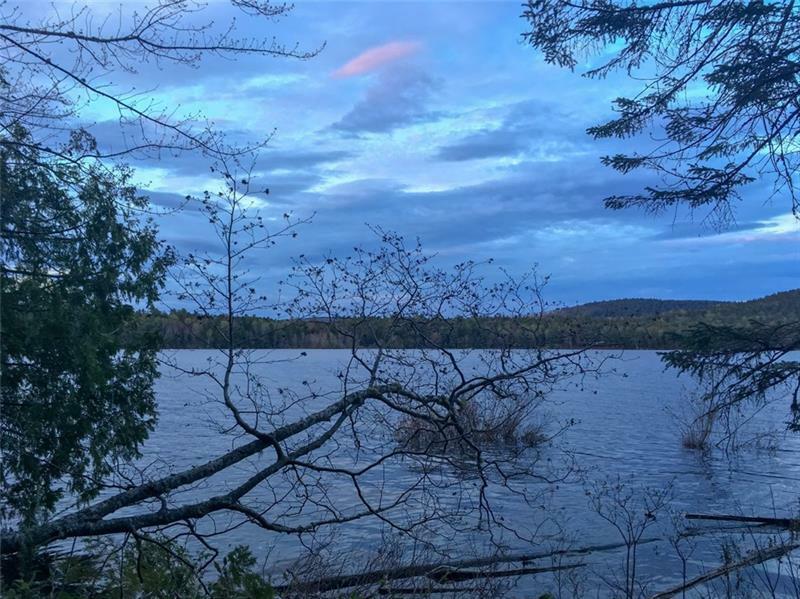 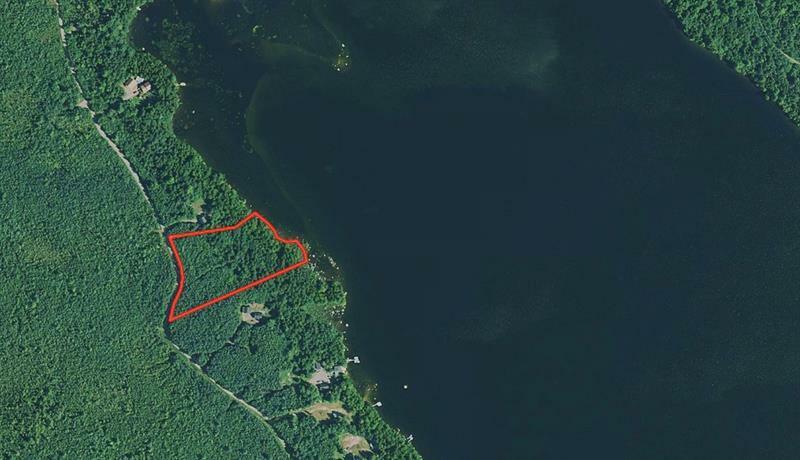 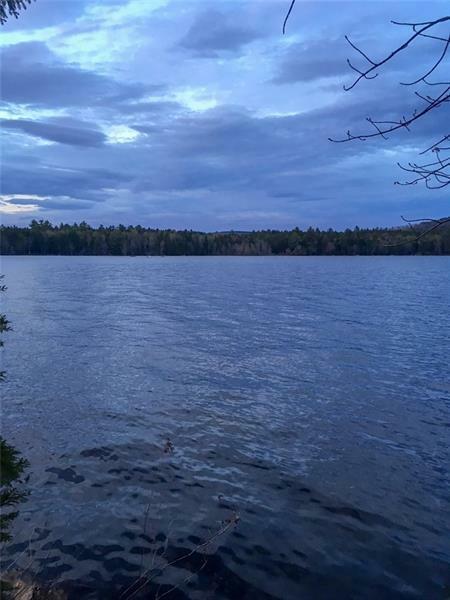 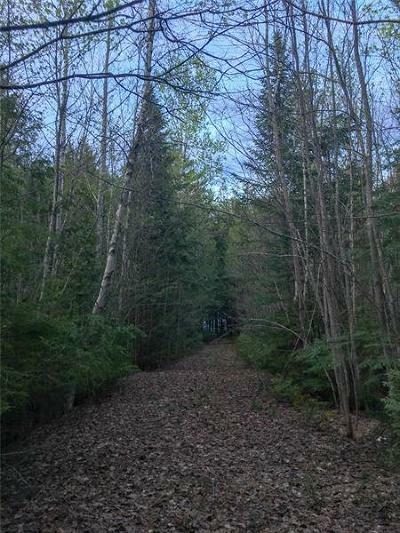 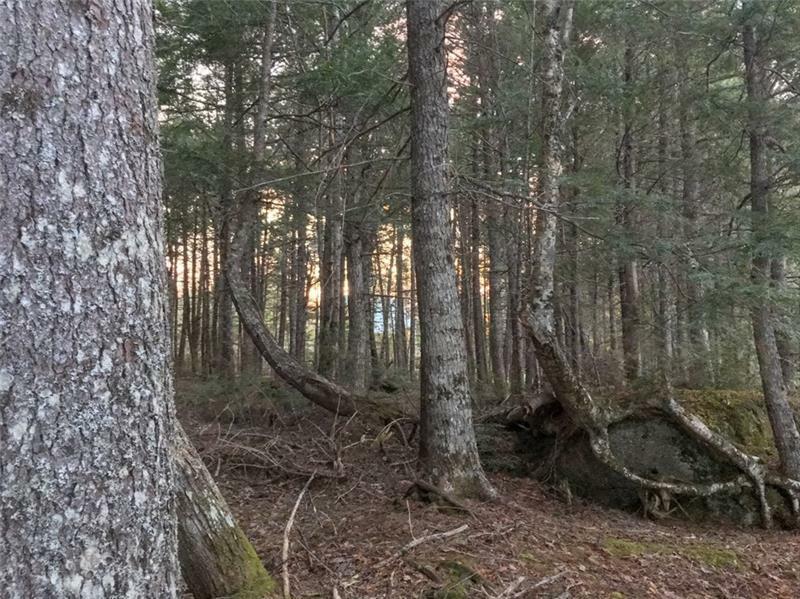 With over 300 feet of lakefront, this property offers miles of navigable waters all the way to the West Grand/Grand Lake Stream region and endless recreation including hunting, fishing, boating, atving, snow sports, and more! Driveway is in with power along Deer Run Road. 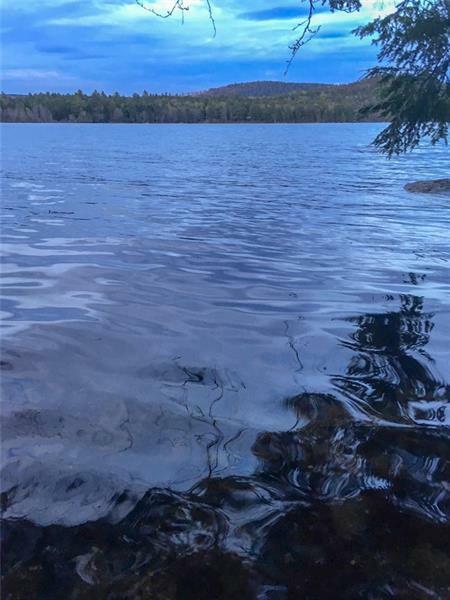 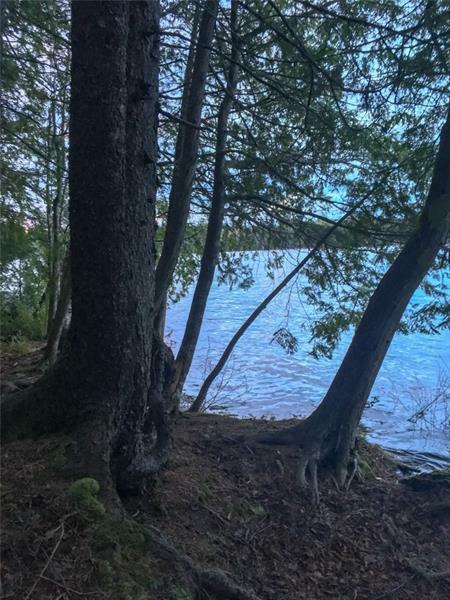 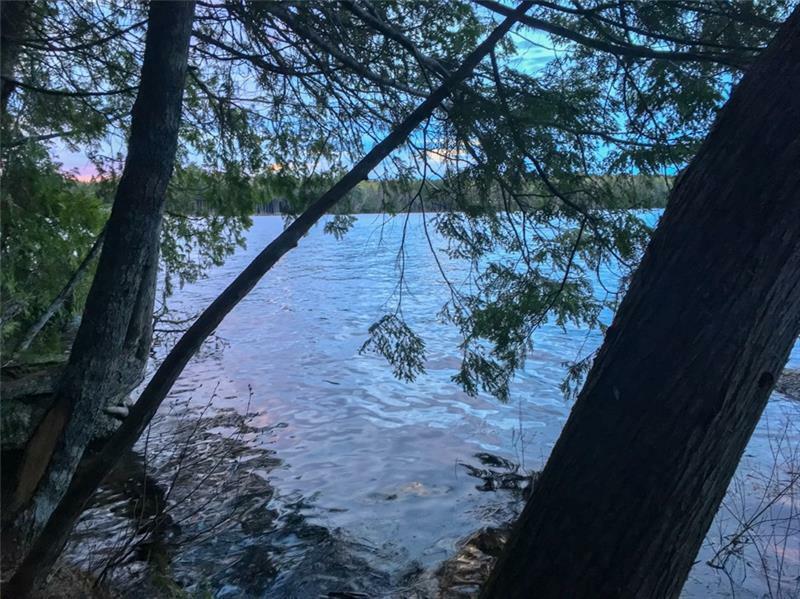 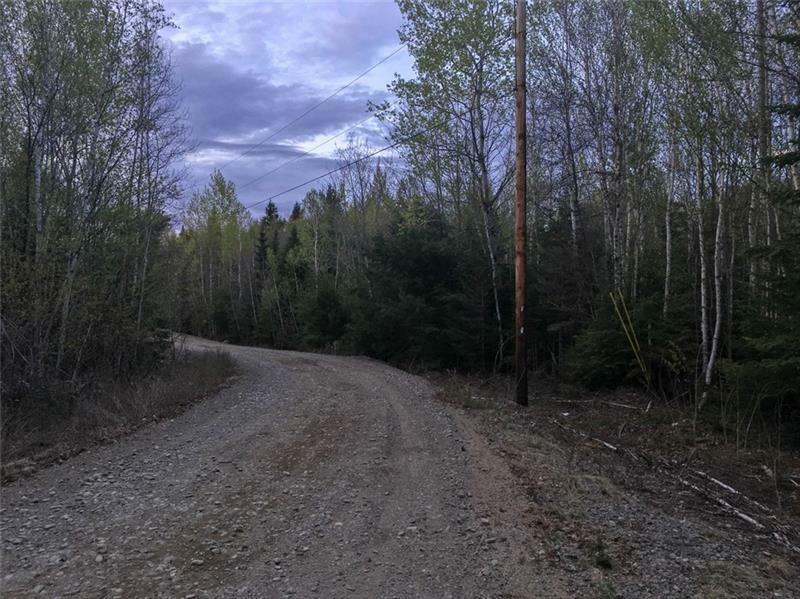 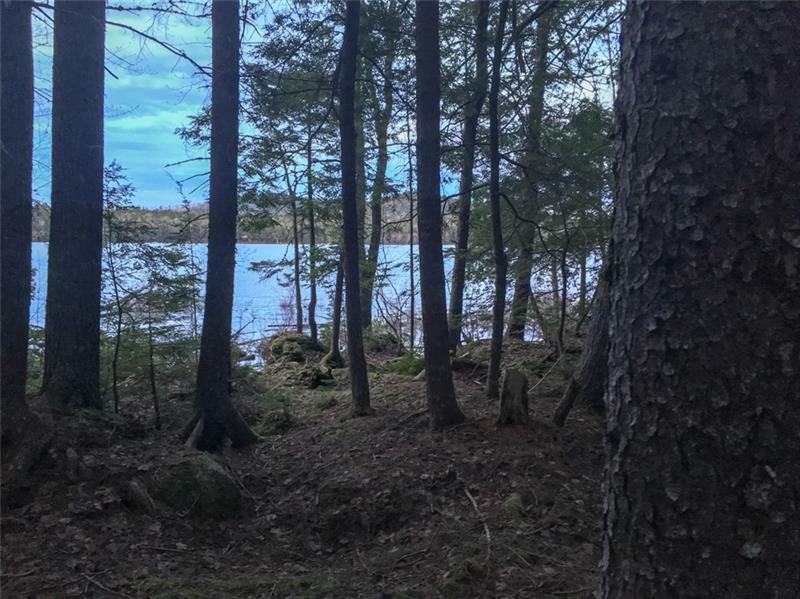 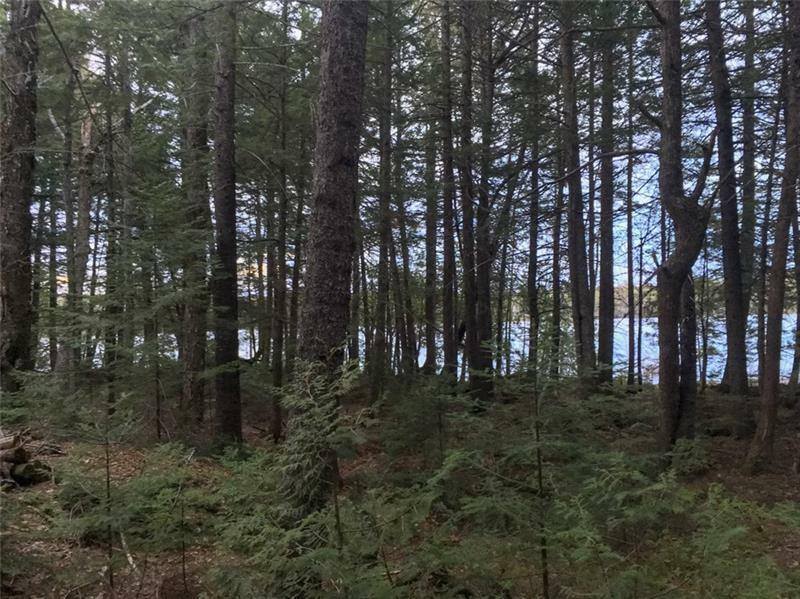 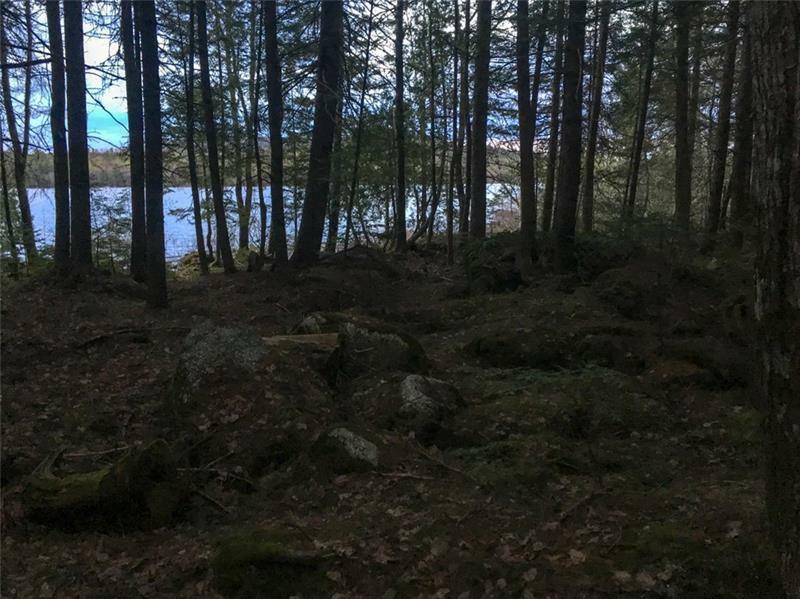 Nicely cleared level area about 100 feet from the water's edge ready for your dream home or recreational getaway! 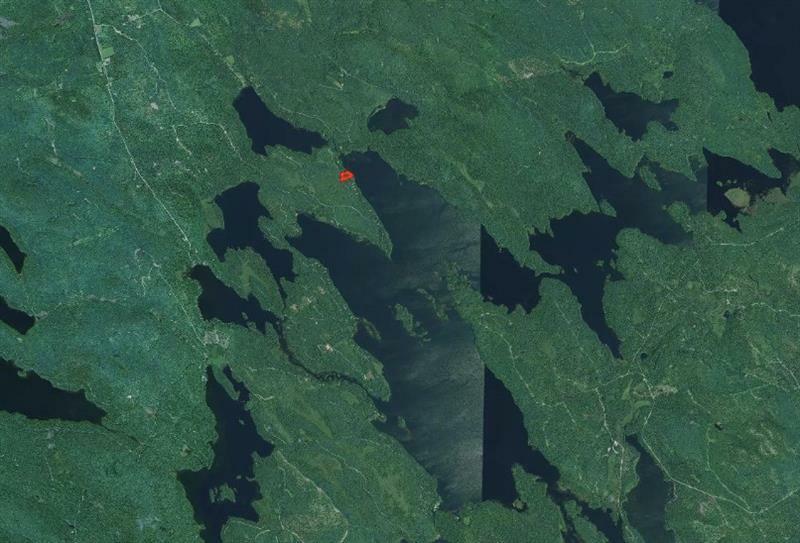 Great location being completely surrounded by lakes in all directions. 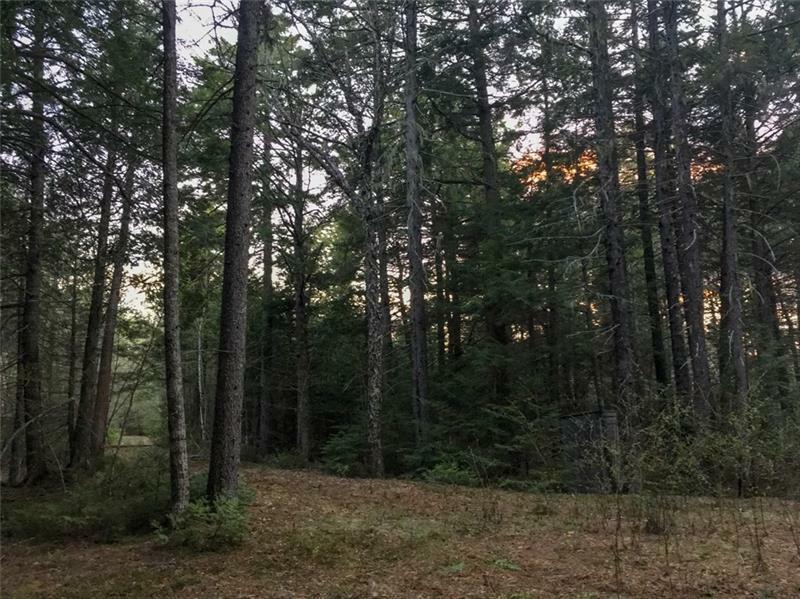 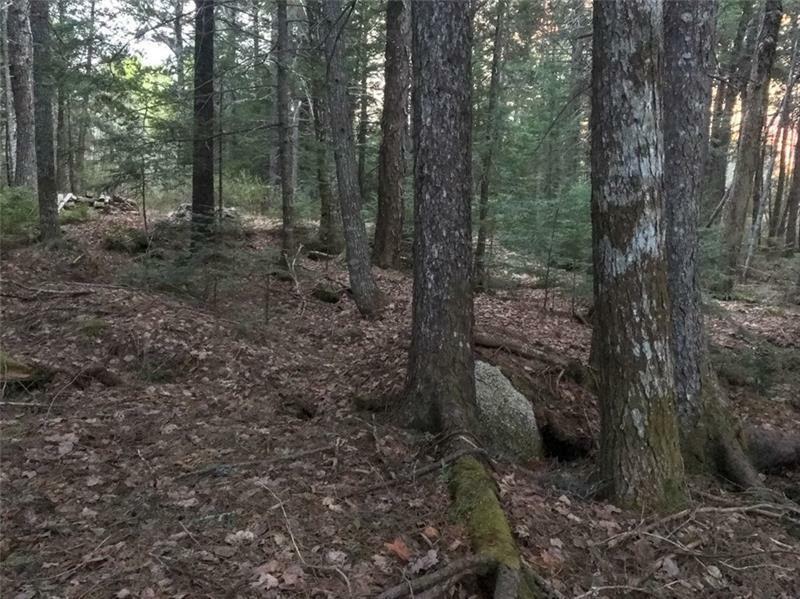 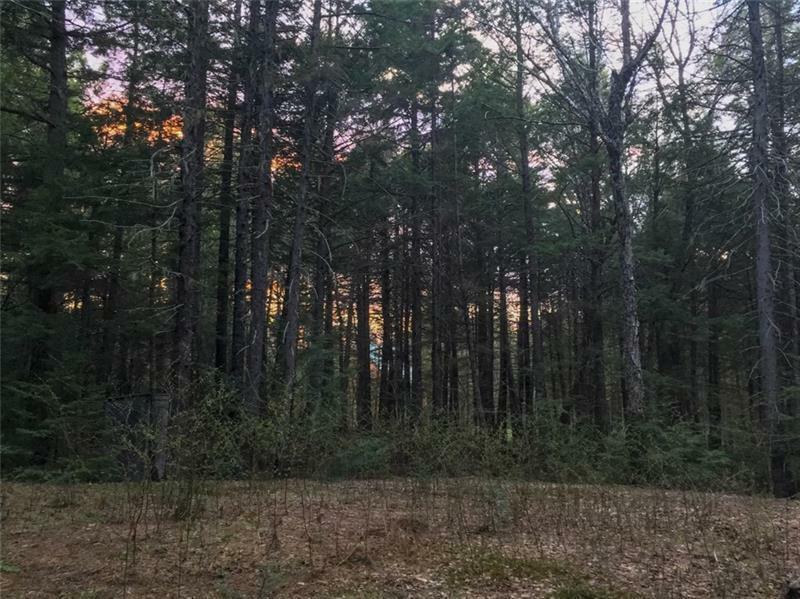 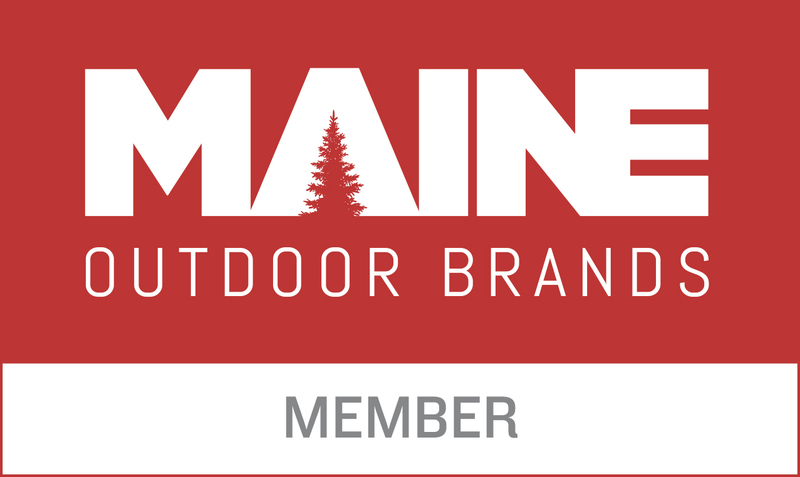 An outdoorsman's paradise less than 30 minutes from daily amenities in Springfield & Lee with full service amenities (Hospitals, Grocery Stores, Hardware, Restaurants, etc.) 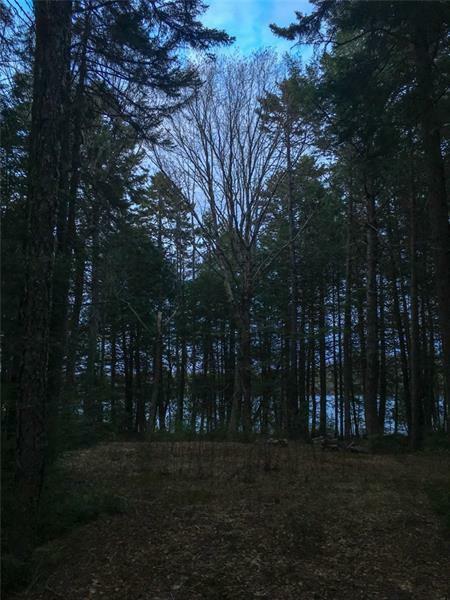 less than an hour away in Lincoln. Possible owner financing.